LAS SOLICITUDES SE PODRÁN RECOGER Y PRESENTAR EN EL AYUNTAMIENTO EN HORARIO DE 09.00 A 14.00 HORAS, HASTA EL LUNES 24 DE SEPTIEMBRE DE 2012, DEBIENDO ABONAR UNA CUOTA TOTAL DE 20,00 €. DICHA CUOTA SE ESTABLECE PARA TODA LA TEMPORADA DEPORTIVA Y POR MODALIDAD DEPORTIVA, CON INDEPENDENCIA DE LA CATEGORÍA EN LA QUE CADA PARTICIPANTE SE INSCRIBA. 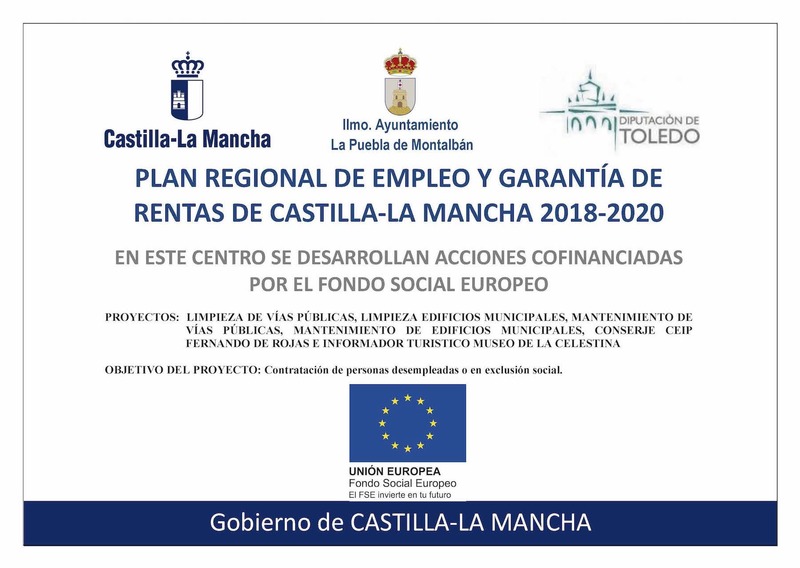 EL PAGO DE LA MISMA SE REALIZARÁ EN BANCO CASTILLA LA MANCHA (SUCURSAL DE LA PUEBLA DE MONTALBAN) A NOMBRE DEL ILMO. 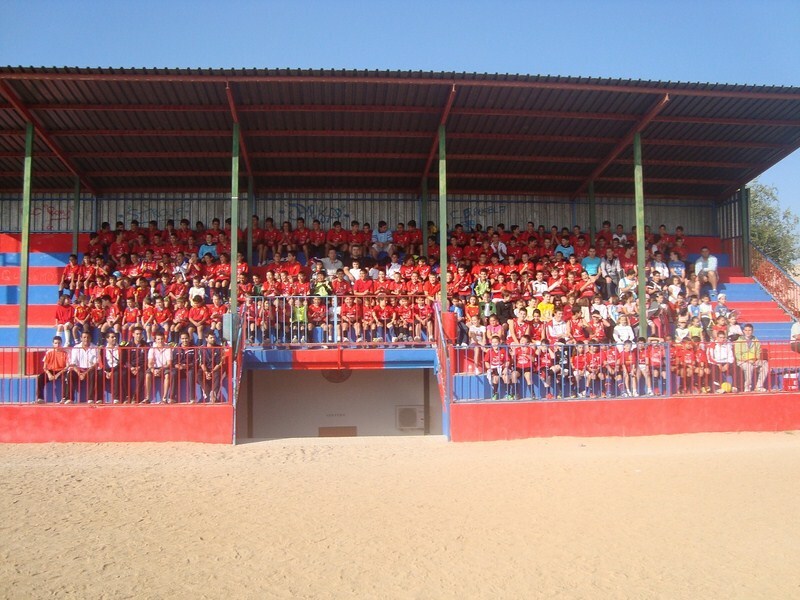 AYUNTAMIENTO, INDICANDO EL DEPORTE EN EL QUE SE INSCRIBE Y NOMBRE Y APELLIDOS DEL ALUMNO/A HASTA EL LUNES 24 DE SEPTIEMBRE DE 2012. LA INSCRIPCIÓN EN LA ESCUELA DEPORTIVA SE HARÁ EFECTIVA TODA VEZ QUE HAYA SIDO ENTREGADO EL RESGUARDO DEL PAGO EN EL AYUNTAMIENTO EN LAS FECHAS SEÑALADAS. AQUELLAS PERSONAS QUE REALIZARON PRE-INSCRIPCIÓN EN EL MES DE JUNIO DE 2012, TAMBIÉN DEBERÁN FORMALIZAR LA PRESENTE INSCRIPCIÓN.